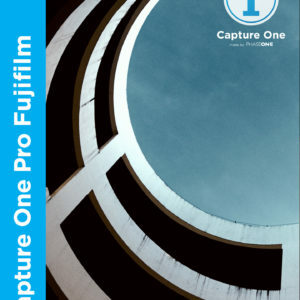 Capture One Pro 12 – World’s best RAW processing software! 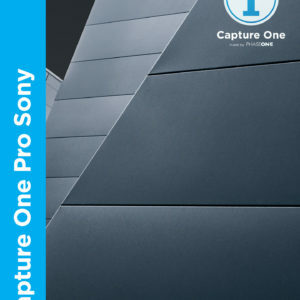 Each of the more than 500 cameras supported in Capture One Pro 12 goes through a rigorous testing and profiling process. This ensures the best out-of-the-box results in terms of color reproduction and noise reduction that matches the camera’s characteristics in various shooting conditions. 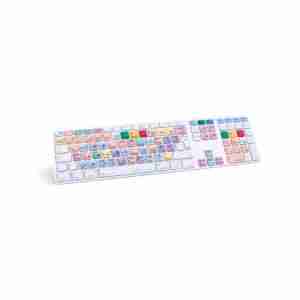 1x Capture One Pro software key offers 3 seats for use on up to 3 computers simultaneously. 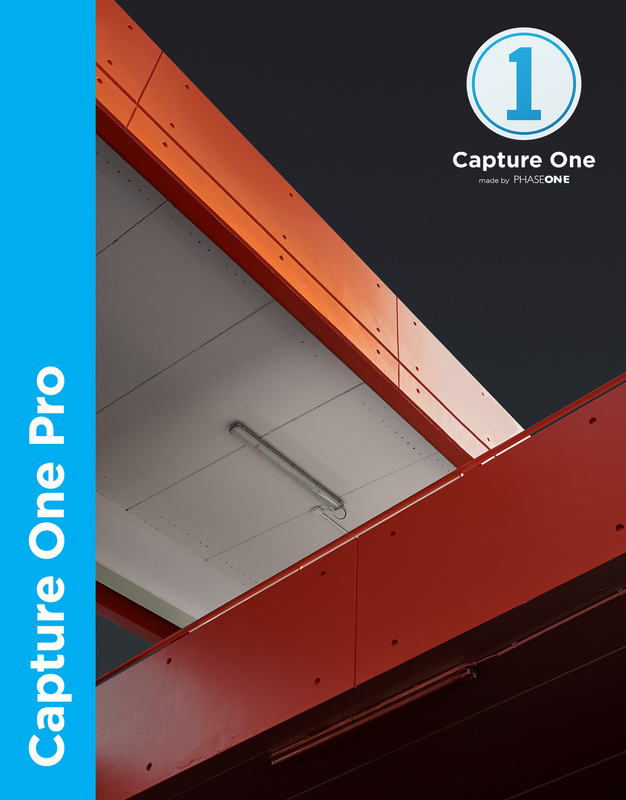 Shortly after purchasing Capture One Pro you will receive an e-mail with a personal license code. While you wait for the license code, you can download Capture One Pro here and use in the trial mode prior to activating the full version.